Sebastian and Vero Beach going to be colder Thursday, weekend thunderstorms. SEBASTIAN – Bundle up, because Sebastian and Vero Beach residents will see temperatures dropping to the upper 40s for Thursday night, with winds blowing northwest at around 12 mph. 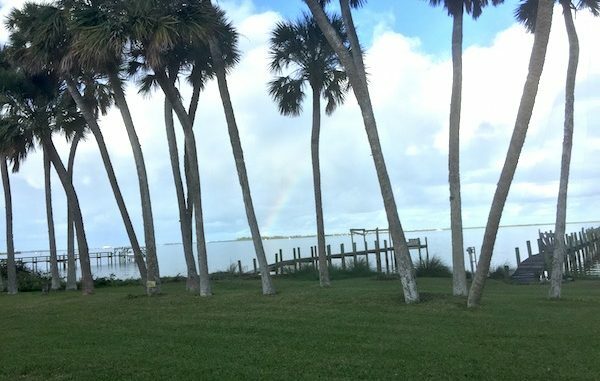 Things should get a little warmer on Friday and the weekend in Indian River County. Friday will have a high near 74 degrees; the low will be around 57 degrees. Saturday will have a high near 83 degrees; the low will be around 63 degrees. There’s a 40 percent chance of thunderstorms for Saturday night. Sunday will only have a high near 80 degrees; the low will be around 62 degrees. There’s a 50 percent chance of thunderstorms for Sunday morning. The weather for next week will be much of the same, with an average high of 78 degrees, the average low will be 62 degrees.